Sought after B1 plan in NOMA development. 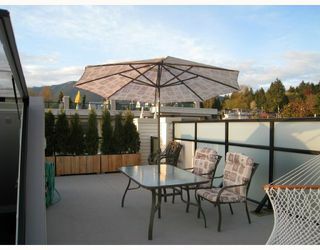 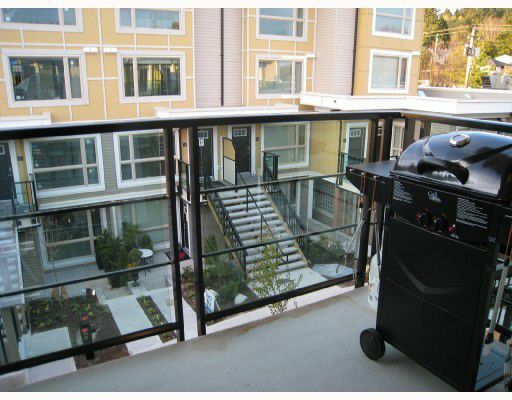 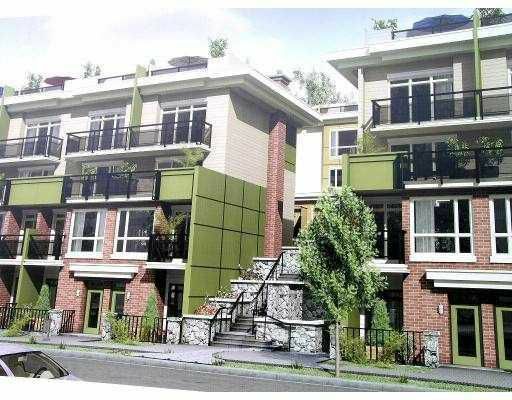 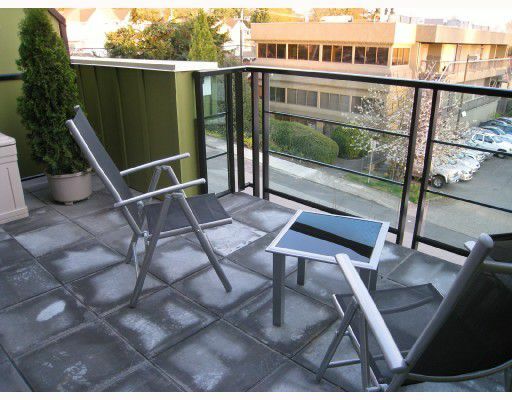 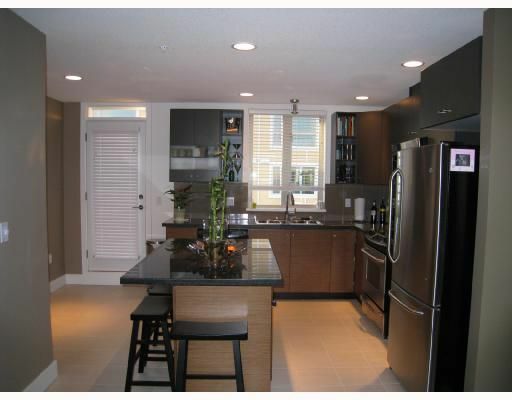 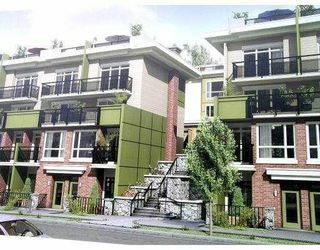 Enjoy luxurious city living on 2 levels plus an amazing roof top deck. 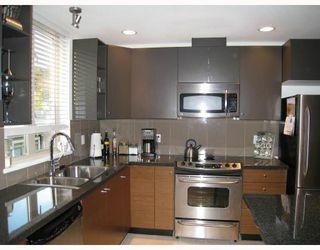 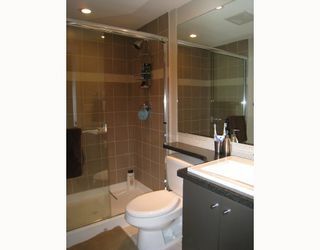 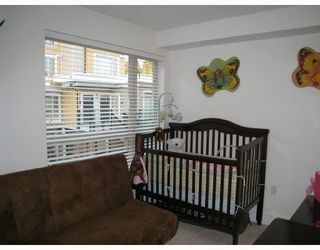 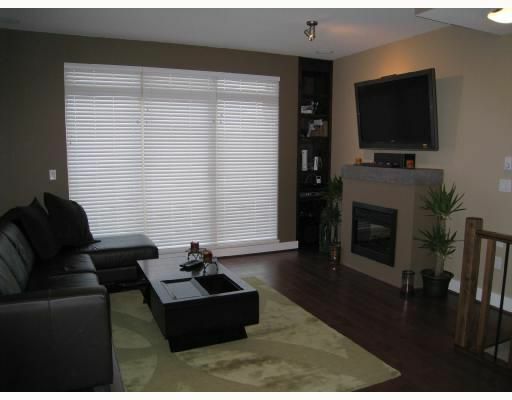 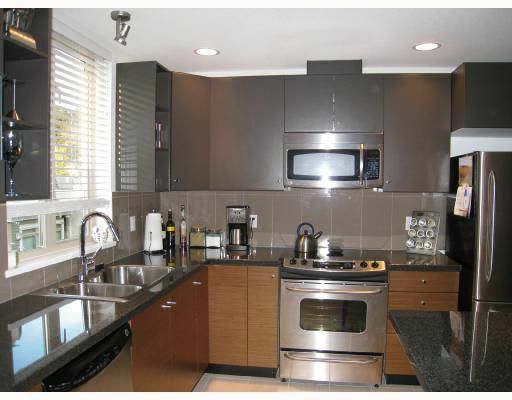 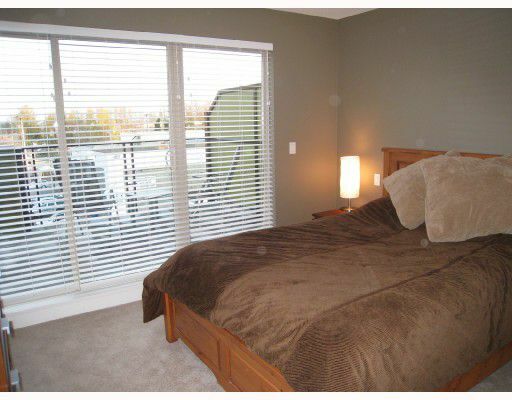 Over $25,000 in upgrades including hardwood floors, granite counters, faux wood blinds, and built-in surround sound.